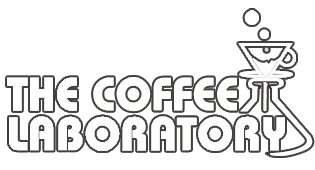 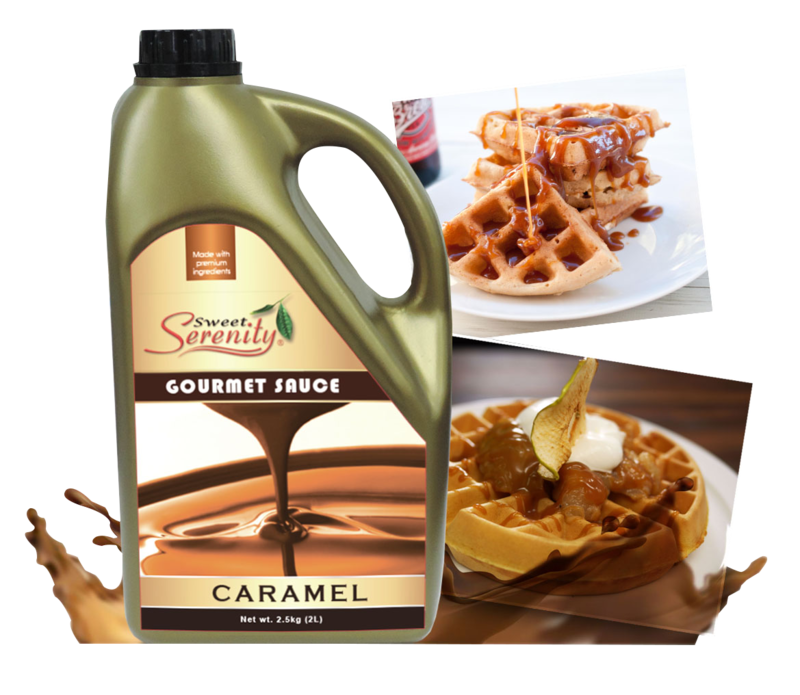 A thick golden brown Sauce with characteristic creamy caramel flavour perfect for coffee and cold beverages. 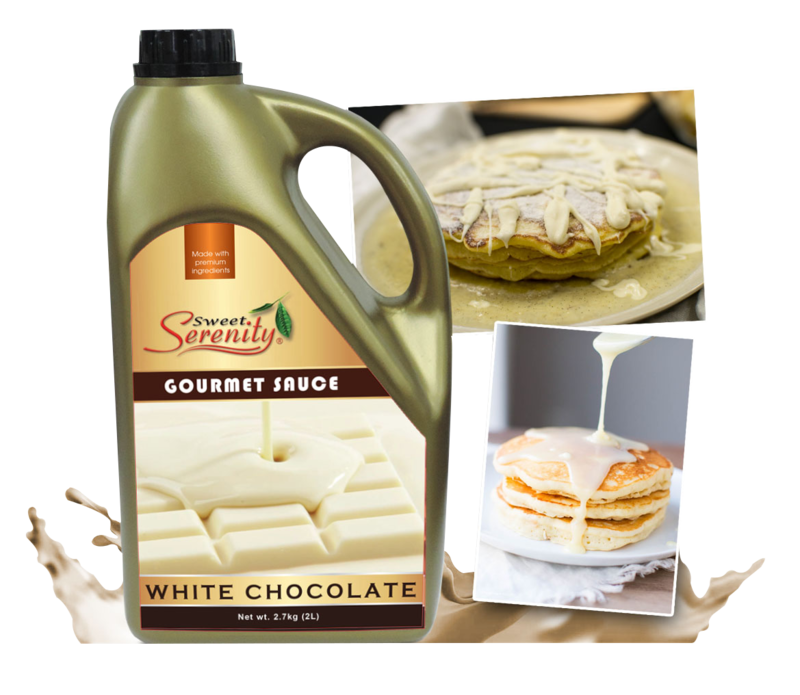 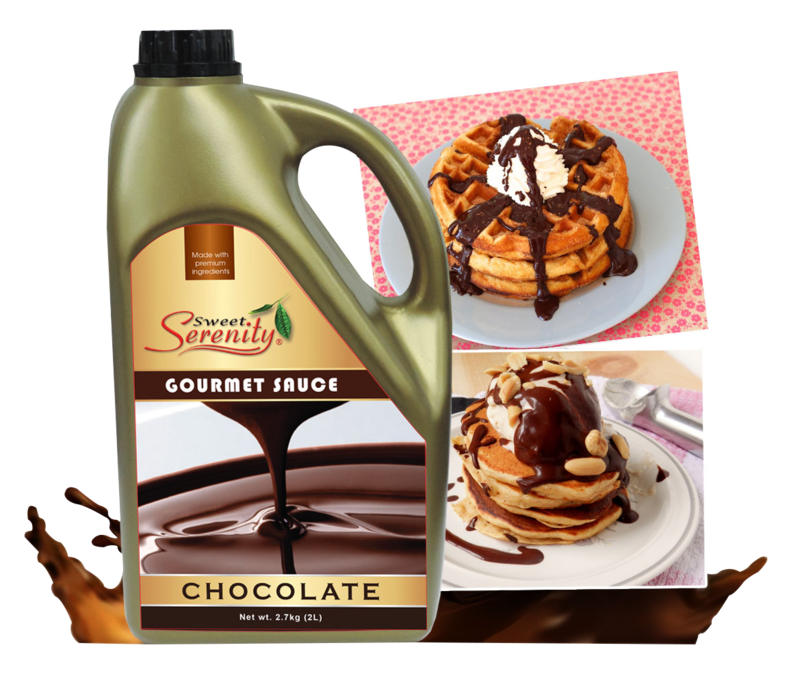 Sweet Serenity Gourmet Chocolate Sauce A thick dark brown Sauce with a rich creamy dark chocolate taste perfect for coffee and cold beverages. 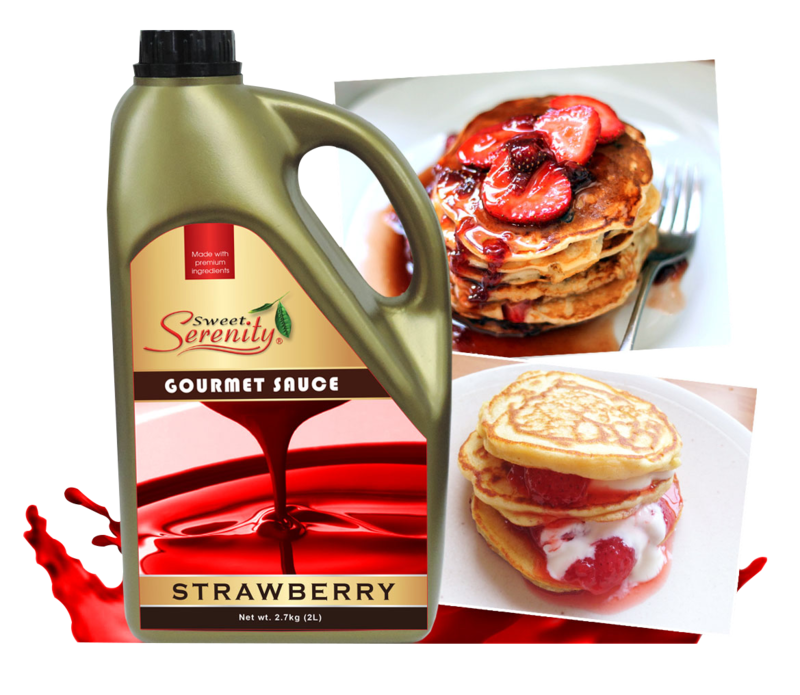 A bright red thick Sauce with a characteristic strawberry taste and aroma.